Five films produced by UCSB students will screen at the Santa Barbara International Film Festival. 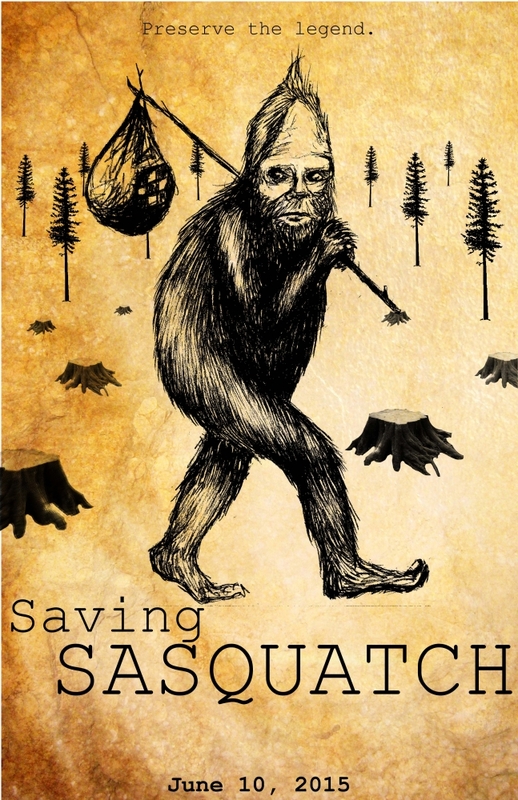 The official poster for the film "Saving Sasquatch"
The work of UC Santa Barbara student filmmakers will hit the big screen next week as part of the 2016 Santa Barbara International Film Festival (SBIFF). Four short documentaries and one short fiction film produced by students in the Department of Film and Media Studies are featured in the festival lineup, which continues through Feb. 13. Three of the films selected came out of film and media studies lecturer Chris Jenkin’s Environmental Media Production class (also called GreenScreen). “Anchored,” made in GreenScreen, presents the alternative, environmentally conscious life of two UCSB graduate students, Rodrigo and Miguel, who live on a small 30-foot sailboat in front of the UCSB campus. From paddling to school everyday instead of driving a car, to using only their solar panels for energy, this documentary shows that our lifestyle choices might be crucial to solving today’s environmental challenges. “Saving Sasquatch,” also made in GreenScreen, is an introduction to the discourse among Bigfoot researchers that highlights environmental concerns pertaining to the legendary crypto-hominid. “Go Glean,” from the same class, is a documentary short exploring the hidden waste of the agricultural industry and a current movement attempting to eradicate this problem, called gleaning, in which volunteers harvest leftover produce discarded in the field due to issues related to aesthetics and quality of crop. 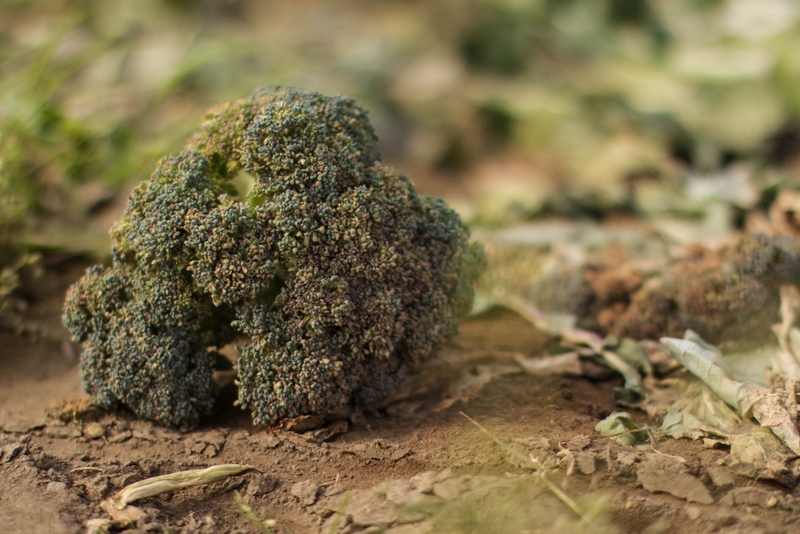 Looking specifically at the gleaning programs on the Central Coast of California, San Luis Obispo’s GleanSLO and Santa Barbara’s Backyard Bounty program, the film hopes to spread awareness about the overlooked issue of food waste, the processes that go into decisions about what foods make it to market, and how volunteers and growers can help to alleviate this societal problem. “Lift Off: Behind the Scenes of LAUNCH PAD,” a film from Jenkins’ documentary production class that was developed with the UCSB Department of Theater and Dance, explores the unique model of new play development in UCSB’s highly acclaimed LAUNCH PAD program. 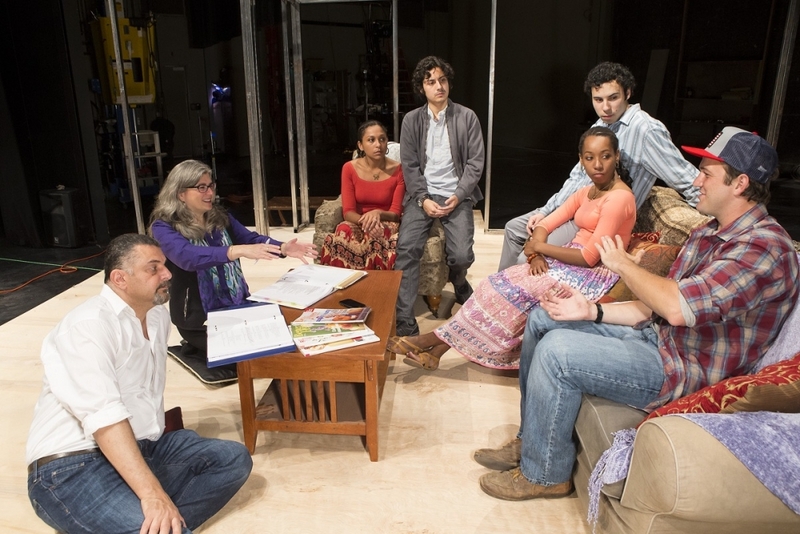 Founded by theater professor and artistic director Risa Brainin, this program gives students the opportunity to work with playwrights on new works in progress. From the original scripts to the opening preview of the play, the short film reveals a process that is intensely complex, demanding and rewarding. “Anchored,” “Saving Sasquatch,” “Go Glean,” and “Lift Off” will screen as part of the Santa Barbara Short Docs 2 program, a slate of five short non-fiction films showing together at 4:30 p.m. Friday, Feb. 12, at the Lobero Theatre and at 8:40 p.m. Saturday, Feb. 13 at Metro 4 Theatre. The final film selected for screening at the festival, “Why We Fight,” was made by students in Crew Production, a course that introduces the basic techniques of 16mm filmmaking. The musical short film tells the story of a woman who must care for her two younger siblings while dealing with the consequences of gang rivalry. “Why We Fight” is part of the Santa Barbara Shorts 2 program, which consists of five short fiction films screening at 8:40 p.m. Tuesday, Feb. 9, at Metro 4 Theatre and at 11:20 a.m. Thursday, Feb. 11. Approximately 50 students collaborated on the crews of the selected shorts, participating in all aspects of filmmaking, from directing and producing to editing, sound engineering, cinematography and camera operation. More information about the festival, including a complete schedule can be found at http://sbiff.org/.